Get details of our current contacts and contractor opportunities. Information on what low and high value procurement is. Includes services we offer to other authorities and suppliers. 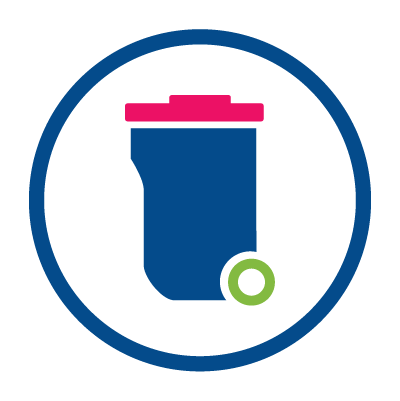 Find out what we use to manage our contract tender opportunities for Council services. Details of our current contracts and contractors that provide services to the Council.